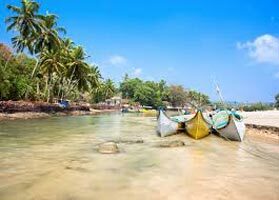 Right from the white sands to the sparkling waters to the swaying palms, the balmy shores of Goa fetches almost 2 million visitors every year. 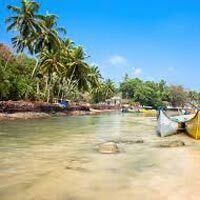 There is no denying that you wonâ��t find that -back languidness of a Goan lunchtime anywhere in India except Goa. Moreover, the easy allures of its people, as well as the comforting tranquility of the day spent on the beaches, are simply amazing. Moreover, if in case you want the buffaloes to greet you at breakfast or you want a sea eagle to be your companion all along a deserted bounce of unspoiled beach, opt for Goa Tours and you will be spellbound for sure!